The 24-year-old race car driver’s Cup Series debut at the iconic Daytona 500 got the nation’s attention. 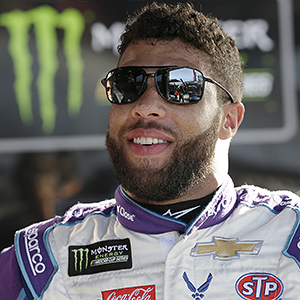 As NASCAR’s first full-time Black driver in its elite series since Wendell Scott in 1971, all eyes were on Wallace. Thanks to his recent second-place finish, the highest-ever by both a Black driver and a rookie, those eyes didn’t waver. As Wallace traveled to Hampton, Georgia. to race the Folds of Honor Quiktrip 500 February 25th at the Atlanta Motor Speedway, fan attention stayed riveted on him. “There is only one driver from an African-American background at the top level of our sport. I am the one. You’re not gonna stop hearing about “the Black driver” for years. Embrace it, accept it and enjoy the journey,” he tweeted on November 8, 2017. Wallace, who was born in Mobile, Alabama and raised in Concord, North Carolina, began racing go-karts at 9-years-old. By 16, he was competing in the NASCAR K&N Pro Series East, the sport’s main developmental series for grooming its next generation, as part of NASCAR’s Drive for Diversity initiative. He won his first race at the Greenville-Pickens Speedway, becoming the youngest driver to ever win at that track. 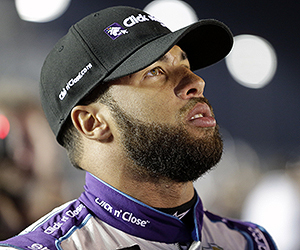 After another win, he finished third overall in the series and received the Rookie of the Year award, a first for an African-American driver. NASCAR Hall of Famer Richard Petty — nicknamed “The King” for a career that includes seven NASCAR Championship and Daytona 500 wins each, plus over 700 Top 10 finishes in 1,184 starts — strongly believes Wallace is a future NASCAR star. Bill Lester, the historic Black NASCAR driver who raced two cup-level races in 2006 and garnered seven top-10 finishes in the truck series from 2000 to 2007, champions Wallace, but warns that the lack of major sponsorship is a huge obstacle to Wallace realizing his full potential. 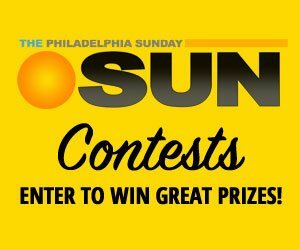 NASCAR sponsorship is a revolving door, so any race week sponsors can step up. That has given Wallace an opportunity to attract nontraditional sponsorship like the Black-owned, Columbus, Ohio-based moving company E.E. Ward. 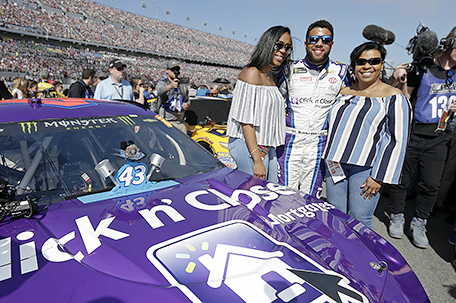 Brian Brooks, co-owner of the company founded by former Underground Railroad conductor John T. Ward in 1881 that also counts Richard Petty Motorsports as a client, shared that their support of Wallace in Atlanta, especially during Black History Month, was a very hopeful gesture.